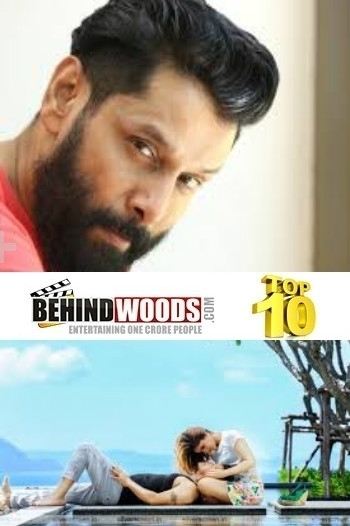 Vikram to remake a blockbuster Hollywood film? How is Atharvaa related to Nayanthara? Arvind Swami and Nayanthara to pair up?